Get A Smoother Skin And A More Energetic Body By Not Doing These Things! We all know what to do to get a smoother skin. We also know what to do to make ourselves energetic. There is plenty of information about these topics. But, what should you avoid if you want a smoother skin and an energetic body? Do some things work against what you want? Yes, they do! A lot of things that we do daily can accelerate the aging process. It is good to know which things we need to avoid to protect ourselves. Here is a list of thing you must not do if a smoother skin and an energetic body are what you want! As we age, our metabolism is affected. It is very important to reserve 30 minutes every day for exercise. 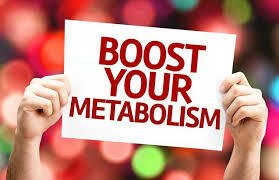 It will accelerate the rate of your metabolism. Jogging and walking can also help you increase bone density. Physical activity and exercising also destress you. It also promotes blood flow throughout your body. When you sweat during a physical activity, it gives a glow to your face. Worrying makes you old. Stress can damage cells and also lead to premature wrinkles and other health problems. No matter how busy or stressed out you are, try to take out time for your friends. Time spent with friends is a major stress buster. It can help you de-stress and unwind. Meeting your friends will not only destress you but also make your brain healthier. Sunglasses are great for protection against the sun. However, the bigger the sunglasses, the better! The skin around our eyes is very thin and delicate so lines and wrinkles usually appear around the eye area first. We also forget our eyes when applying creams and sunscreen. Large sunglasses can protect the eye area. They act as a protective shield for your eyes. 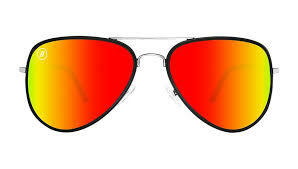 Apart from that, the sun exposure will be minimal with larger sunglasses, which will help prevent wrinkles. Pursing your lips several times may lead to premature wrinkles around your mouth. It is better to drink directly from the glass or the bottle to keep wrinkles at bay for as long as possible. The same logic applies to smokers too. Smokers usually develop more wrinkles and lines around their mouths as they buckle the cigarette tightly between their lips. Apart from that, they also squint their eyes to avoid the smoke. Apart from that, a lot of studies have shown that smoking accelerates the aging process of the skin. Some studies have shown that women who use a grapefruit fragrance are perceived to be 5 or 10 years younger than they are. When choosing a scent, always look for natural ones! 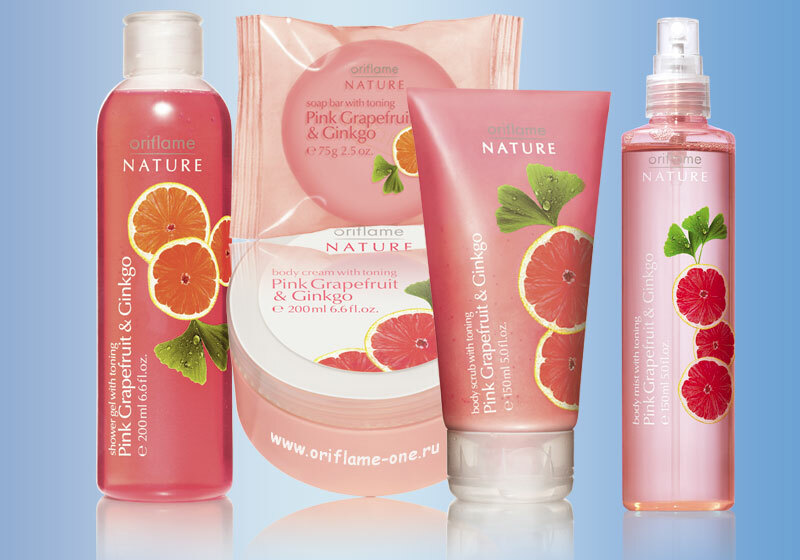 Fruity fragrances send out a very youthful vibe. We pay too much attention to our skin and often forget our hair. Remember, your hair is your crowning glory! Oily, weak and thinning hair can make you look older than you are. Try to pamper your hair just like you pamper your face for a smoother skin. Get regular trims. Apply nourishing masks. Try to make your hair smooth, soft, and shiny. Oil your hair regularly. Use a gentle, natural shampoo. We pay a lot of attention to our face but neglect our hands and neck. If you use anti-aging products for your face, use them for your neck and hands too! A neck full of wrinkles and lines can give away your age even if your face is smooth. 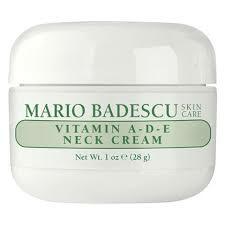 Apply a moisturizing cream on your neck and face to keep them hydrated and nourished. You need to sleep for at least 8 hours daily if you want a smoother skin. When you sleep, your body does a system maintenance. If your sleep cycle is messed up and you are not getting enough sleep, your body does not get time to heal and repair itself. This can show up on your face in the form of dark circles, wrinkles, and fine line. Apart from that, it is important to sleep as early as possible. Most of us go to bed past midnight. Ideally, you should go to bed at 10 PM. Try not to have caffeine after 7 PM as this can put off sleep. Switch off all the lights and put your electronic devices when you go to bed. 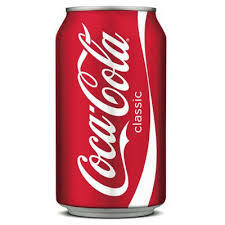 Your body does not need sugar. Sugar is an enemy of your body! Sugar can make your skin oily and accelerate the aging process. Try to avoid sugar as much as possible. Occasional indulgence is not a problem. If you have a sweet tooth, try fruits and dried fruits instead of cakes and chocolates. Just like your hands, face, and neck, you must also take care of our legs. Do a pedicure twice a month. Apply a leg cream to keep your legs moisturized. Just like it is important to have a good diet and good skin care practices, it is also crucial to avoid things that take you away from your dream of achieving a smoother skin. Our bad habits can do a lot of harm over time. Seemingly simple things such as consuming a sugary tea thrice a day can be very damaging in the long run. If you want a smoother skin and an energetic body, you must exercise restraint and avoid things that are harmful to your skin and body. Once you break yourself out from the pattern of addiction, you will realize you no longer depend on harmful things like junk food and sugar. Got any remedies for a smoother skin? Share with us in the comments below!